Step Up to Great Graphics at Crisp HD Resolutions with GeForce® GTX 765MExperience more detail, higher resolutions, and the most realistic special effects with NVIDIA® GeForce® GTX 765M. 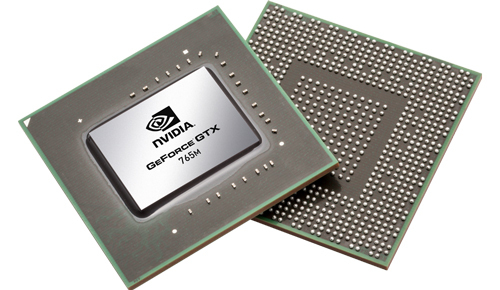 Based on our award-winning NVIDIA Kepler™ architecture, GeForce GTX 765M delivers 75%1 more gaming performance than last generation’s GeForce GTX 660M. Thanks to the power-efficient GeForce GTX 765M, you can now enjoy ultra-quality gaming in the thinnest, most portable GeForce GTX notebooks ever created.